Smart Circle announced today it has donated to the OC Fire Services Association (OCFSA) to provide 10 children the opportunity to attend the organization’s 32nd annual Summer Show. 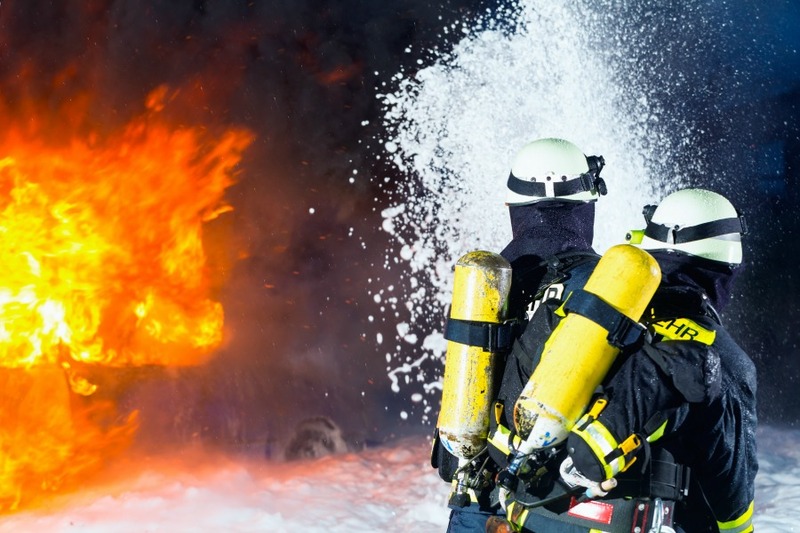 The show, which will be held July 8, 2012 at the Anaheim Convention Center in Anaheim, CA, will benefit local burn centers and fire safety programs. Families attending the Summer Show will enjoy watching five variety acts from Los Angeles and Las Vegas performers. Of the performers, the most notable is Chuck Jones the Magician. Jones, a Los Angeles-based performer, starred in his own local children’s television show for three years, and is a member of The Academy of Magical Arts Awards Hall of Fame. The proceeds from the show will support local centers that assist burn victims, especially children. The funds raised will also benefit the “Big John the Talking Fire Engine” fire safety program. This program, which is held by firefighters at the OCFSA, teaches grade school children how to stay fire safe. During the program, children are able to explore “Big John,” a 1967 Crown Fire Engine, put on fire equipment, and ask questions. The OCFSA hosts this program at local daycares, offices, preschools, neighborhoods and homes.